NMR is the premier forum for results in the area of non-monotonic reasoning. Its aim is to bring together active researchers in the broad area of non-monotonic reasoning, including belief revision, reasoning about actions, planning, logic programming, causality, probabilistic and possibilistic approaches to KR, and other related topics. Workshop activities will include invited talks and presentations of technical papers. 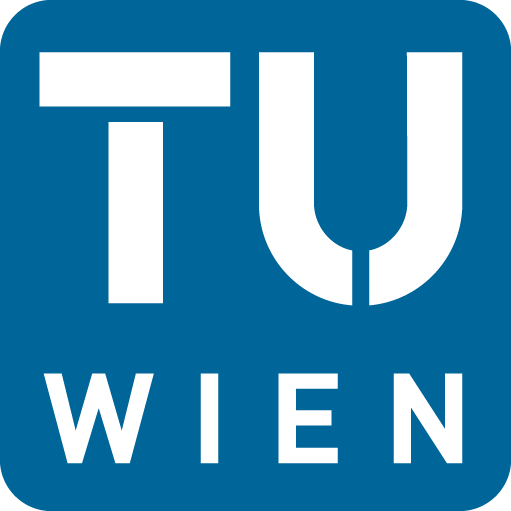 The workshop will be held at the Vienna University of Technology, from July 17th to July 19th, 2014. 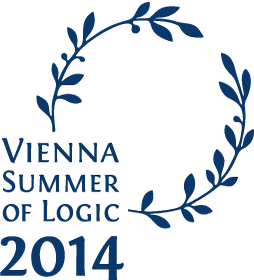 This year, the NMR workshop is part of the Vienna Summer of Logic. In particular, NMR 2014 is co-located with KR 2014 and DL 2014. Recent previous NMR workshops were held in Rome (2012), Toronto (2010), Sydney (2008), and Lake District (UK) (2006). The NMR workshop series is the premier specialized forum for researchers in non-monotonic reasoning and related areas. This will be the 15th workshop in this series. Its aim is to bring together active researchers in the broad area of non-monotonic reasoning, including belief revision, reasoning about actions, argumentation, declarative programming, preferences, non-monotonic reasoning for ontologies, uncertainty, and other related topics. NMR will share a joint session with the 27th International Workshop on Description Logics (DL 2014).